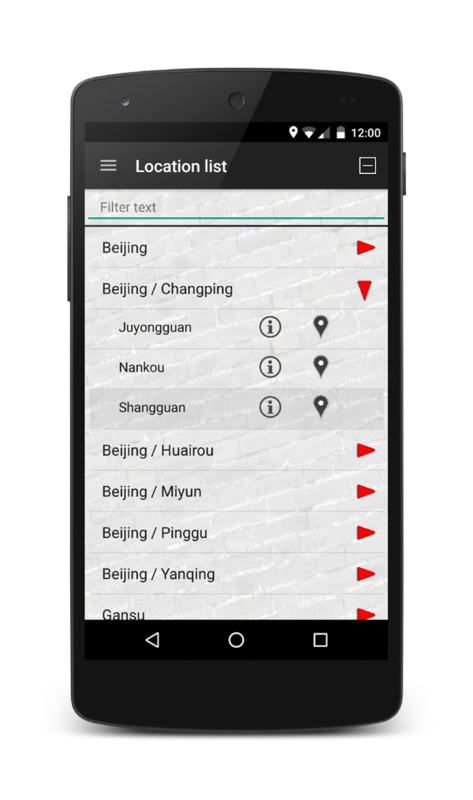 Great Wall Forum is happy to announce the release of the Great Wall Guide for Android. 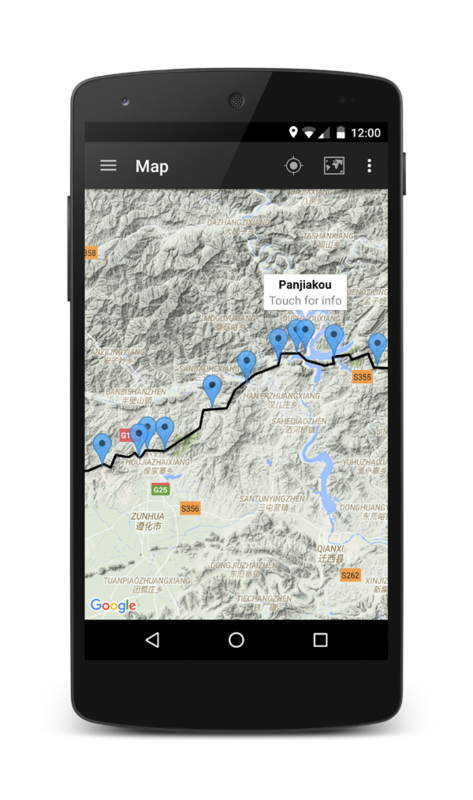 The guide features an interactive map with GPS support. 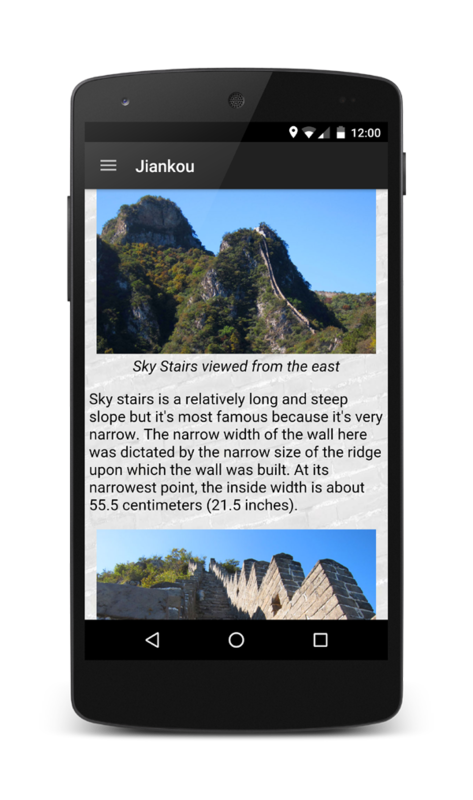 To learn more about the app, visit the Great Wall Guide home page. To download and install the app, visit the Google Play Store.